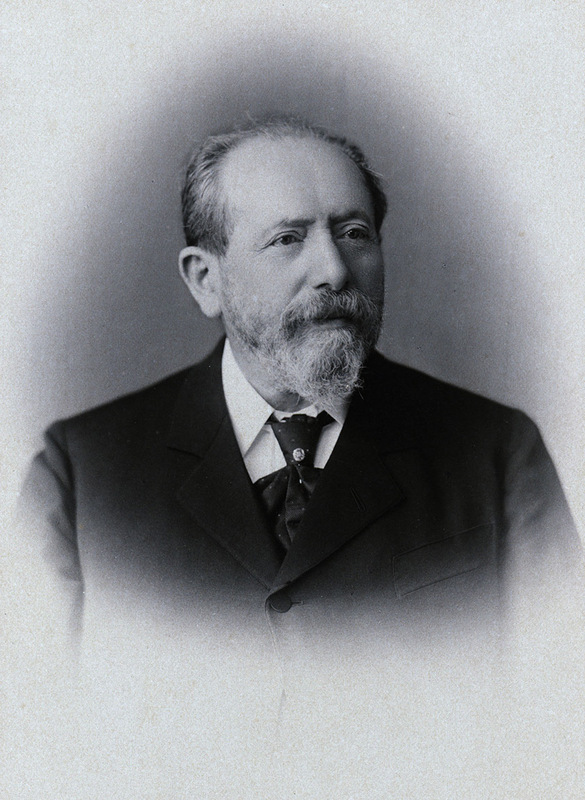 Moritz Ignaz Grossmann, head of Helvetia transport and later of their fire insurance, was on the Board of Swiss Re from 1863 to 1870. He wrote the pioneering memorandum to the attention of "Schweizerische Kreditanstalt" (Credit Suisse) proposing to incorporate a Swiss reinsurance company. Grossmann's proposal was straightforward, though ahead of its time. A role was emerging for independent reinsurers that would maintain client confidentiality, spread the insurers risk and build a new type of reinsurance expertise. The need for primary insurers to stabilise and diversify their risk portfolios would only grow as industrialisation and urbanisation led to an increase in the concentration and scale of risks faced. 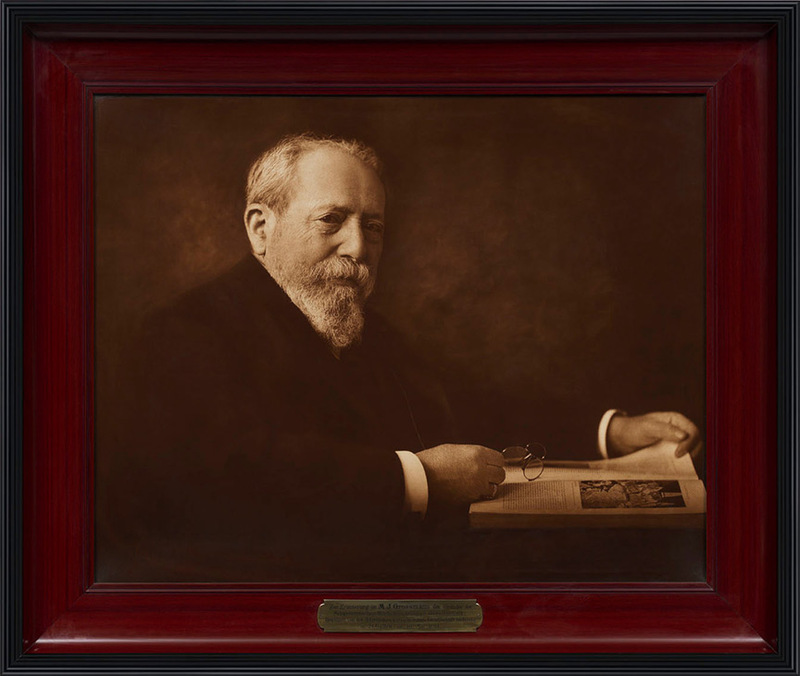 It was Grossmann's plan to establish a Swiss reinsurance company and provide reinsurance cover to domestic and foreign insurance companies in the fields of marine, fire and life insurance.